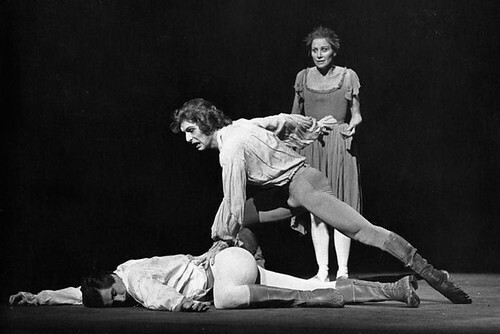 English dancer and teacher David Drew (1938–2015) was a member of The Royal Ballet for more than fifty years, and as a Principal dancer created many memorable roles for Frederick Ashton and Kenneth MacMillan. Described as a linchpin of the Company, he championed improvements in working conditions for dancers and was an influential figure for many choreographers and dancers through his work with The Royal Ballet School. Drew was born in London and grew up in Bristol. He trained at the Westbury School of Dancing before joining The Royal Ballet Upper School, graduating into the Company in 1955 after winning the Royal Academy of Dancing’s gold medal in 1954. 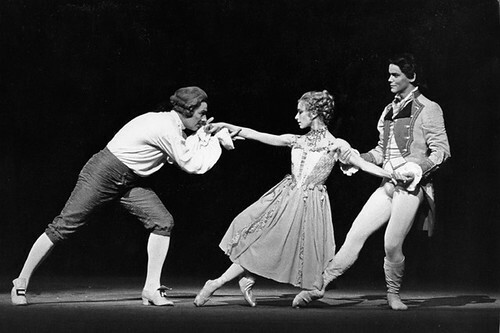 After his military service 1958–60 he returned to the Company, promoted to Soloist 1962, Principal 1974, Senior Principal 1978 and Principal Character Artist 1989. 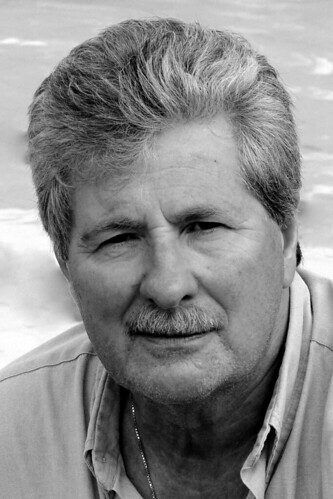 His role creations included Demetrius (The Dream), Mercutio (Romeo and Juliet), Gaoler (Manon), Captain (Different Drummer) and Mrs Pettitoes (Tales of Beatrix Potter). 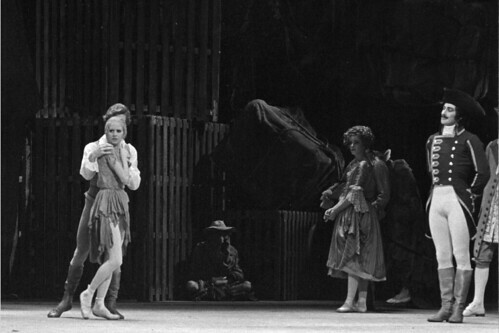 His many other roles for The Royal Ballet included Von Rothbart (Swan Lake), High Brahmin (La Bayadère), Hilarion (Giselle), the Immortal Kostcheï (The Firebird), Yslaev (A Month in the Country), Thomas (La Fille mal gardée), Step-Sister (Cinderella), Tybalt and Lord Capulet (Romeo and Juliet), Monsieur G.M. 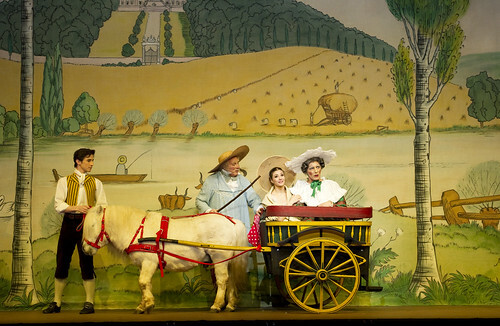 (Manon) and Husband (Anastasia). Drew was The Royal Ballet’s union representative for 40 years and was instrumental in setting up the Dancer’s Pension Fund and the group that became Dance UK; he was deeply involved in the Royal Opera House’s redevelopment to ensure the improvement of dancers’ facilities. 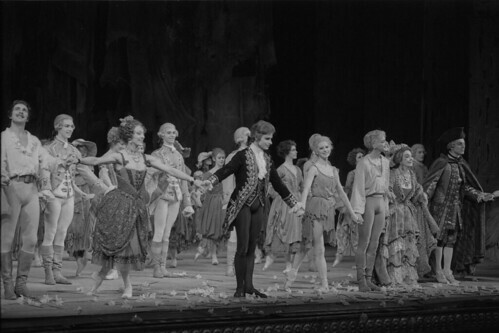 His involvement in the teaching of both choreography and pas de deux at The Royal Ballet School influenced generations of dancers. 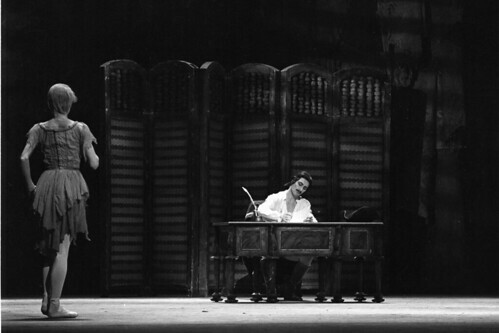 Drew’s own choreography included Intrusion and St Thomas’ Wake, in addition to his work in musicals and opera. He was appointed an MBE in 2006. 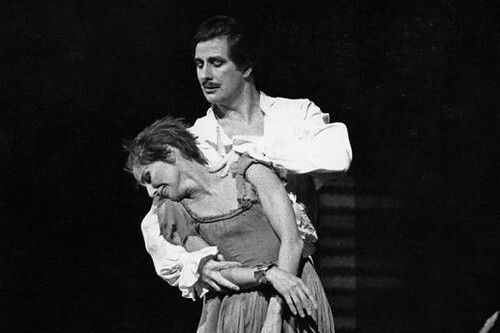 An illustrious figure associated with The Royal Ballet for more than fifty years, the former Principal dancer has died after a long illness.